As more people opt out of long haul holidays in favour of weekend getaways, we give you our top tips to get the most out of your Lake District micro trip. No matter what time of year, the Lake District makes for a great micro tip to pack your weekend full of sightseeing, relaxation and exploration. We’ve given you our top tips for planning your micro trip so you can jump on a train or hop in the car and get the most of your Lake District weekend. The Lake District’s unpredictable weather is part of its charm, so whether you’ve planned a spring getaway or summer escape, be sure to pack for all weather conditions. 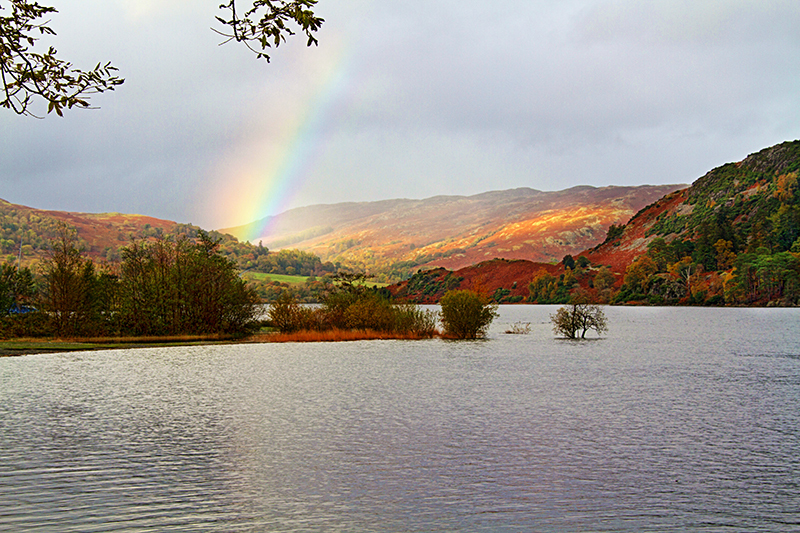 It’s not a weekend in the Lake District without a spot of rain after all! Stay at one of our six Lake District Hotels and you’ll be able to sample a full Cumbrian Breakfast complete with Cumberland sausage. Go all out and enjoy Brossen Steakhouse’s Cumbrian Menu complete with Fell bred braised Herdwick lamb shoulder and traditional Sticky Toffee Pudding to finish. 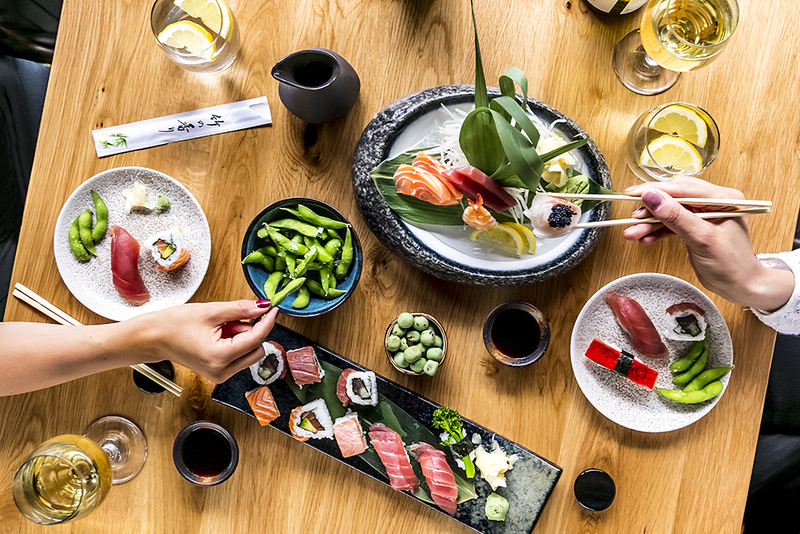 For those who fancy sampling more international tastes, Mizu is the ultimate dining experience to try a range of Pan Asian delights. There are loads of great events throughout the year to suit all ages and interests. Take a trip in June for the Keswick Midsummer Festival with a rock concert, Proms in the Park and the popular dog show Scruffs. For those outdoor enthusiasts, there are plenty of sporting events to peak your interest including the Keswick Mountain Festival, The Lakesman Triathalon and the 10in10. Get an idea of where you want to explore and plan your routes. Take the 20 mile Ullswater Way and see “England’s most beautiful lake” in all it’s glory, or scale the heights of Catbells to get the ultimate view of Keswick. To get some walking inspiration buy our Hike and Bike Book which will give you the best Lake District routes to enjoy during your trip. While you try to squeeze the most out of your micro trip, take time to relax and enjoy your surroundings. Book yourself in for a half day spa at The Falls Spa and relax in the infinity edge vitality pool with a glass of fizz. P.S It’s the ultimate selfie spot to show off to your coworkers come Monday morning! Decide whether you want a luxury countryside retreat or town getaway. 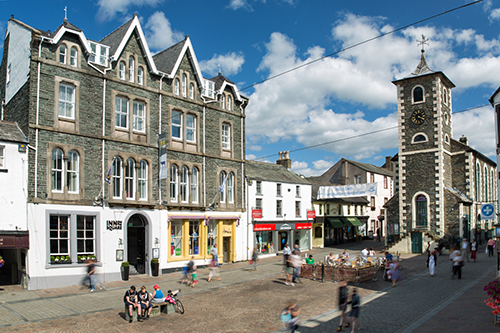 Our six Lake District Hotels offer something for everyone with the perfect town locations in the heart of Keswick and luxury hotels in Borrowdale and Glenridding. 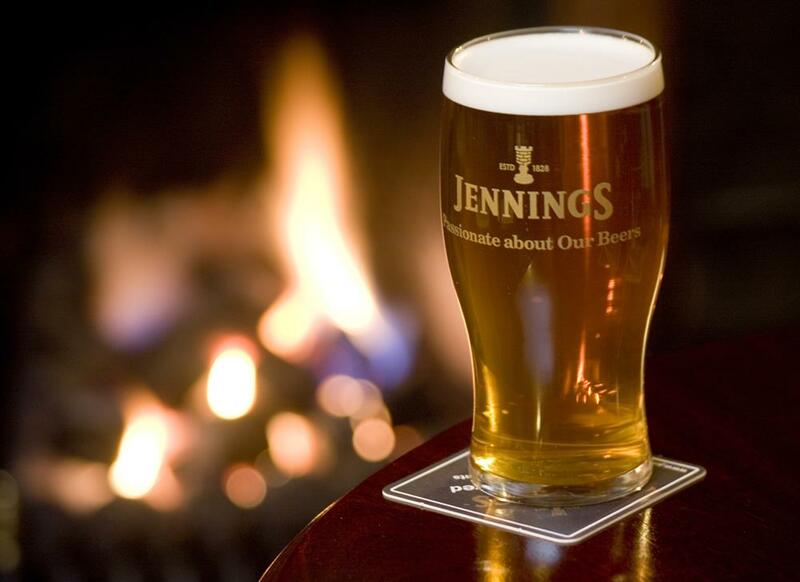 Take time to recharge with a Cumbrian Ale in hand at the Kings Arms or the Back Bar. These Keswick pubs are a great way to rub shoulders with the locals and enjoy some downtime before returning home. 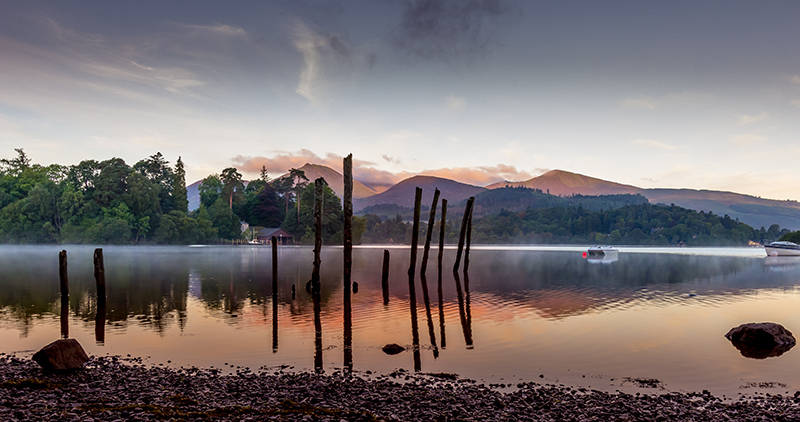 Whether it’s a luxury Lake District weekend or flying visit to the bustling market town of Keswick, our six Lake District Hotels offer something for everyone. 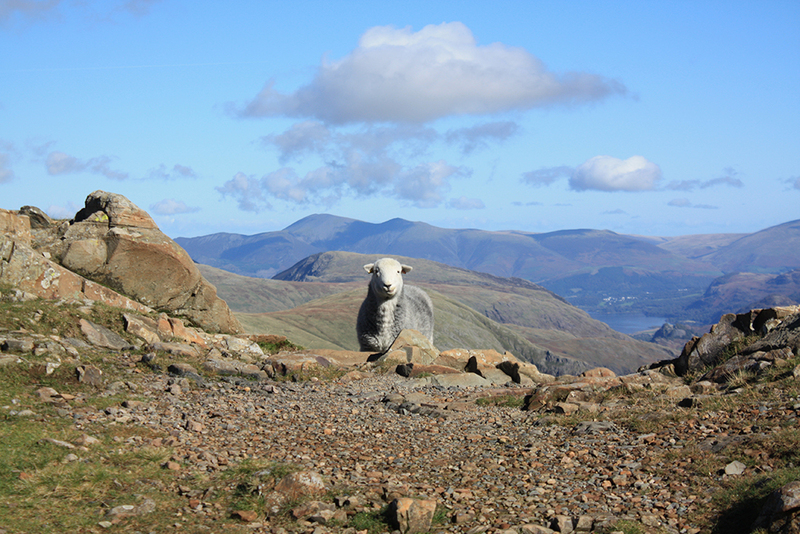 Book direct with us and we guarantee our best rates on your Lake District micro trip. Call 0800 840 1240 to speak with our dedicated reservations team or book online.